HongKong (HK) Crystal manufactures frequency control management products. 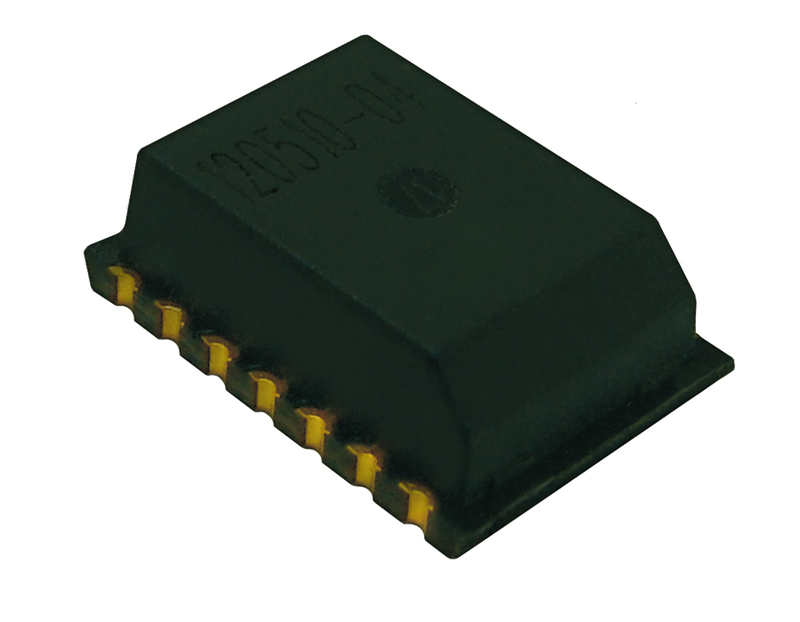 HK Crystal offers a comprehensive line up of frequency control devices in the industry. 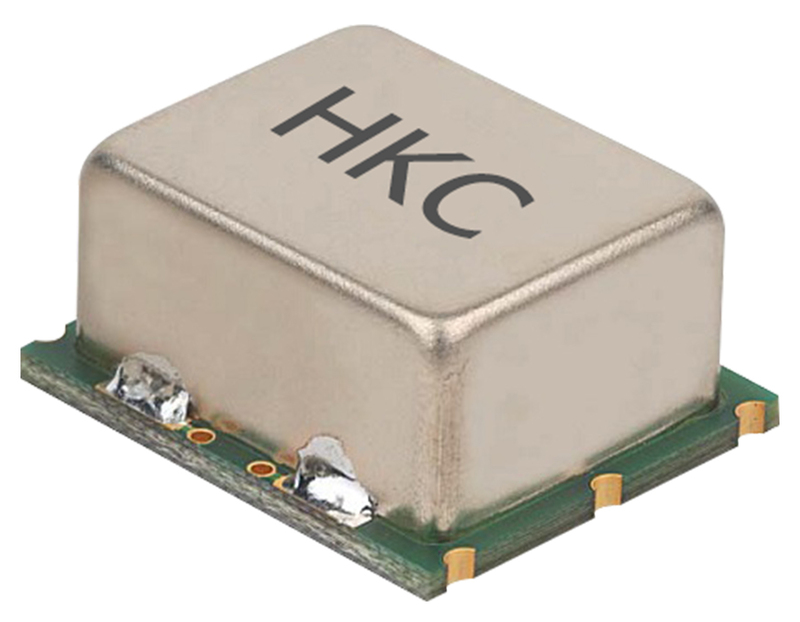 HK Crystal provides high performance and reliable frequency control solutions that meet or exceed customer expectations specific to quality, price, application engineering and customer care. HongKong Crystal (Kolinker Group) also manufactures test and measurement equipment for the quartz crystals industry. Through their continuous investment in R&D, they have successfully developed a series of high quality and innovative crystal test equipment and among them 6 won the Industrial Award of Hong Kong – Equipment Design. Kolinker is a world class, reputable and well known name in the industry today and you can find Kolinker equipment in almost all the crystal manufacturers in the world. 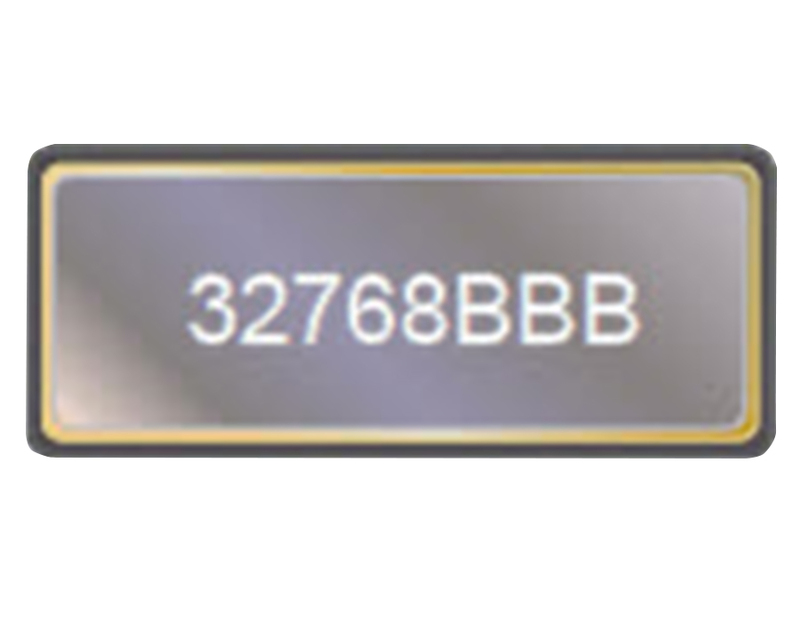 HongKong Crystal offers a wide range of Quartz Crystals: for example small size SMD crystals, high frequency fundamental (SMD and through hole) for the telecom infrastructure, mobile radio, instrumentation and automotive. 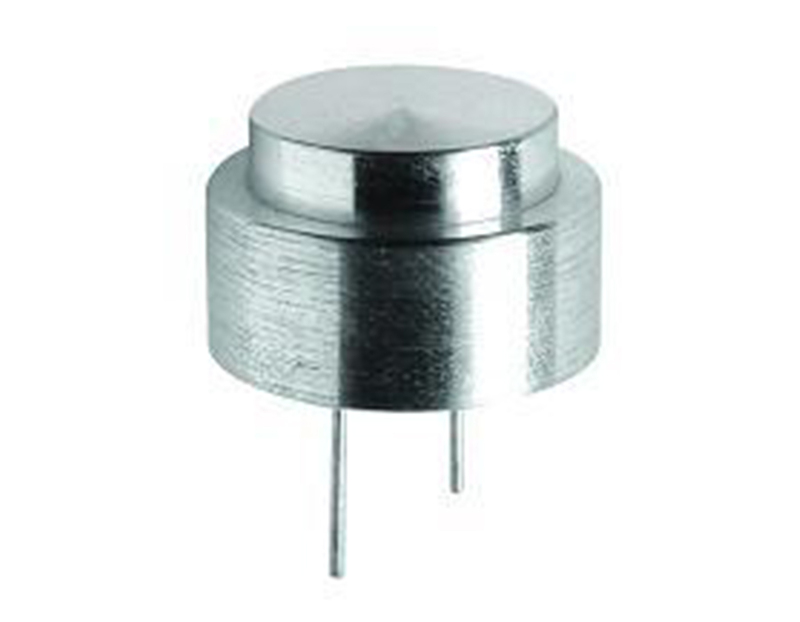 HongKong Crystal offers a Real Time Clock Crystal Oscillator product platform. 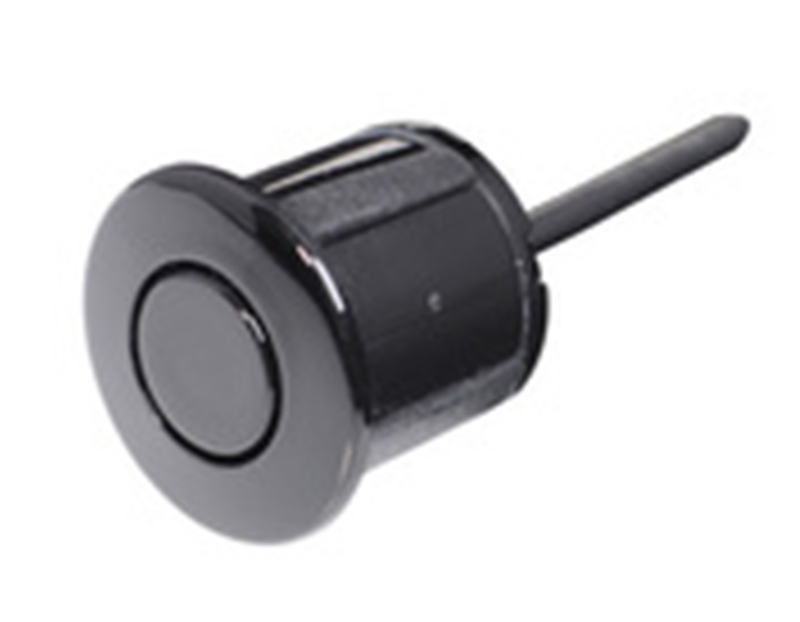 Comparing with traditional RTC solution with tuning folk resonator design, HongKong Crystal solution provides unsurpassed reliability.